Built between 1943/44 for use by Bomber command in WW II , The first residents to arrive were 280Sqn Costal command with Vickers Warwick’s on 1st May 1944, they were used in the air sea rescue role. 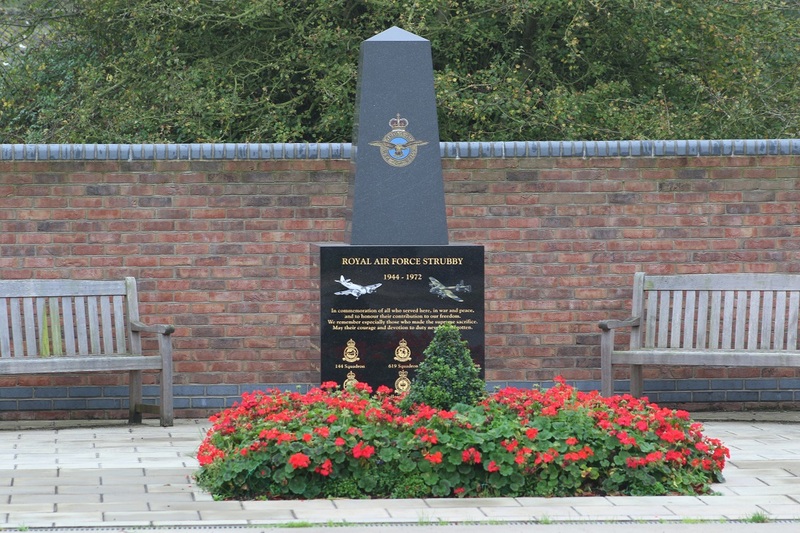 The first bomber command Squadrons arrived on the 1st July 1944 were 144Sqn & 404(RCAF)Sqn both flying the Bristol Beaufighter in the Anti shipping role over the North sea , All three Squadrons had departed by 3rd September 1944 and were replaced by Avro Lancaster’s of 619Sqn by the end of September. 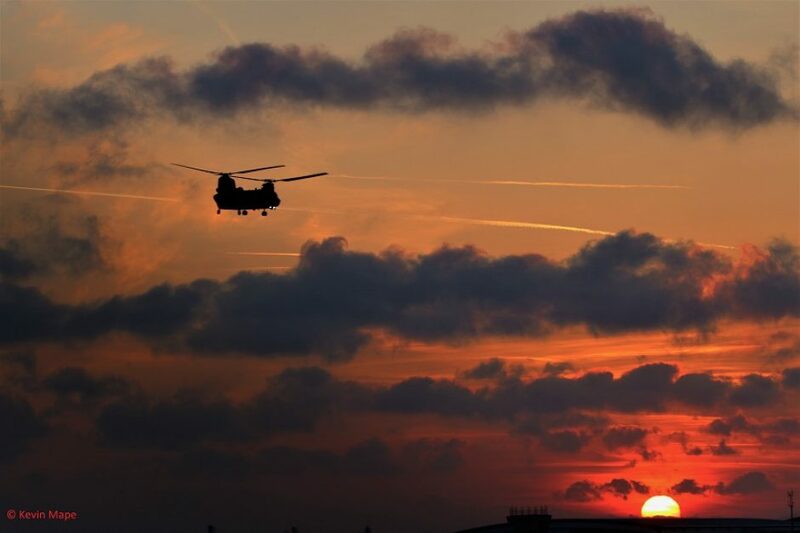 After WW II the airfield was used by the RAF until 8th September 1972 , when it finally closed. 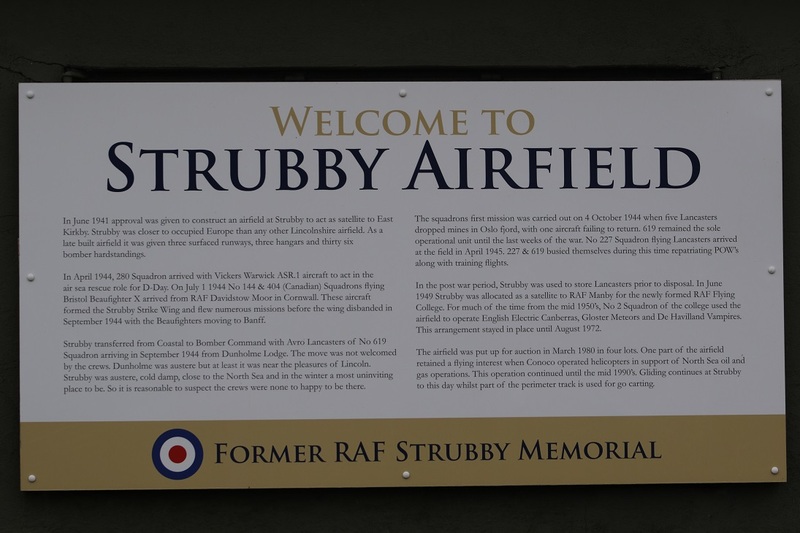 The north side of Strubby airfield has a active Aero club operating with a Asphalt 1900 ft runway 08/26. 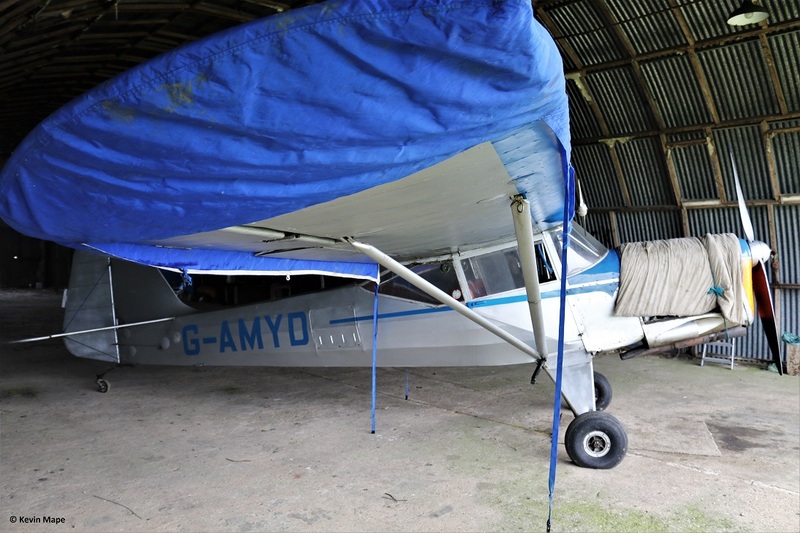 The Lincolnshire Gliding club operates on the southern side with two small Hangars. 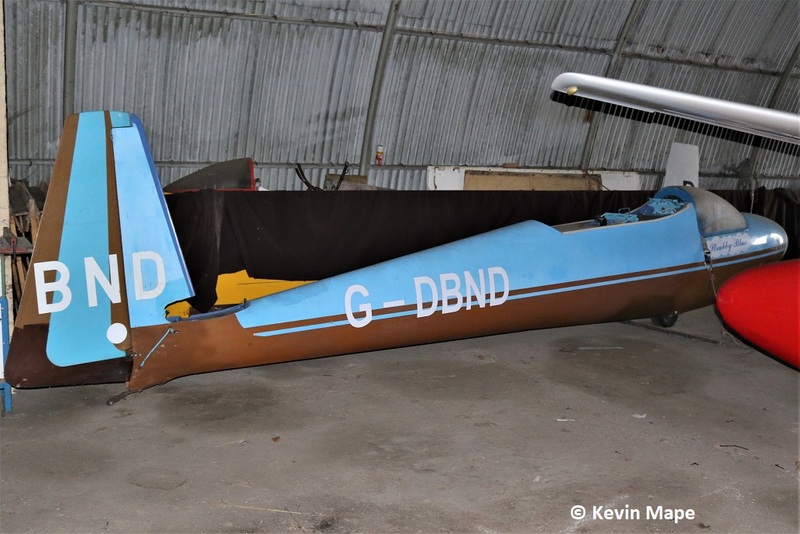 On my visit to the Gliding club on the 15th October 2017 I noted the following Gliders and a old friend in the shape of Auster J5L Aiglet Trainer G-AMYD, This used to operate out of Cranfield in the 60’s & 70’s as part of the Cranfield Institute of Technology until they were replaced by Beagle Pups. 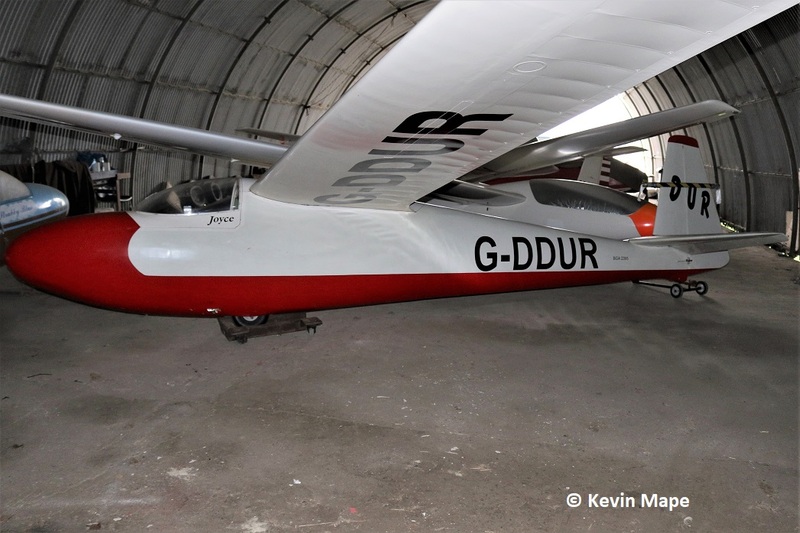 1/G-CKJL : KJL : Schleicher ASK 13 : Lincolnshire Gliding Club. ex BGA 5127. 2/G-DDUR/DUR : Schleicher KACR : Private ex BGA 2395. 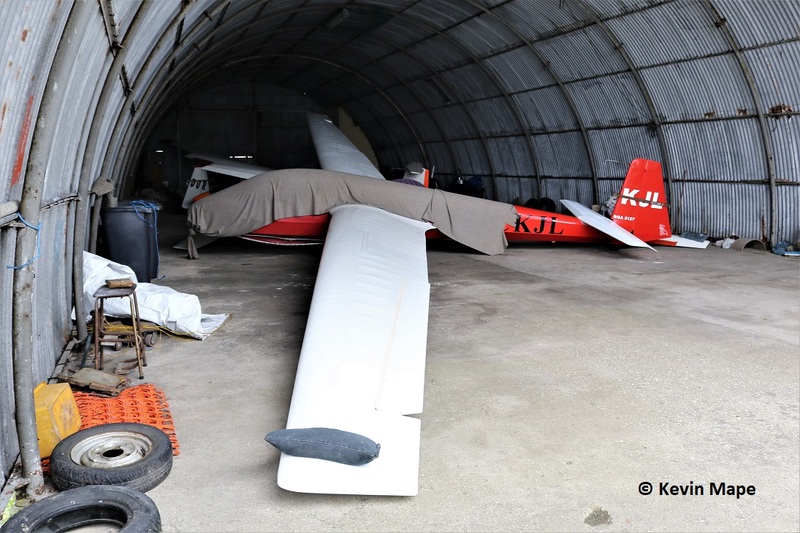 3/G-CKER : KER : Schleicher ASW 19B : Private ex BGA5037. 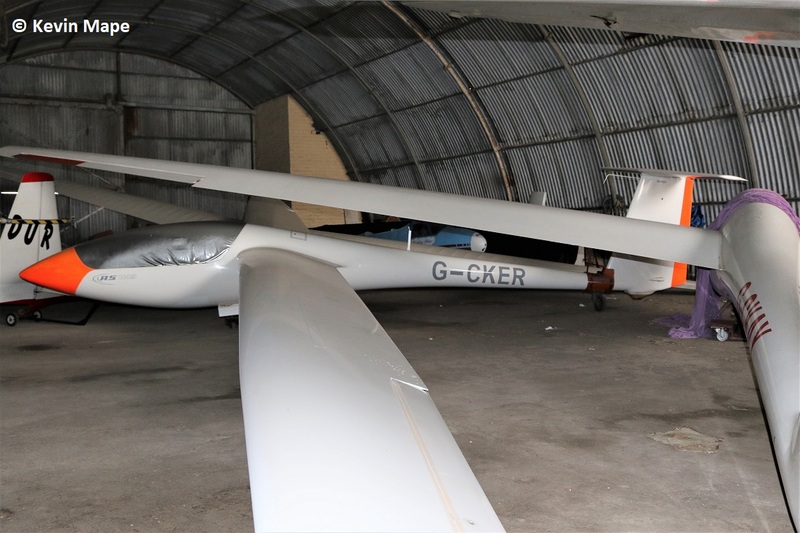 4/G-DBND : BND : Schleicher KA 6CR : Lincolnshire Gliding Club. ex BGA 1094. 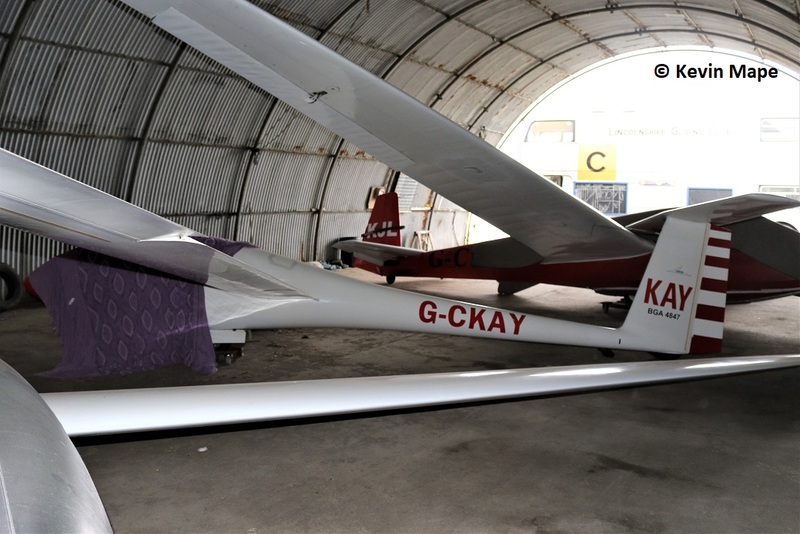 5/G-CKAY : KAY : Grob G 102 Astir CS : private ex BGA 4847. G-AMYD : Auster J5L Aiglet Trainer. 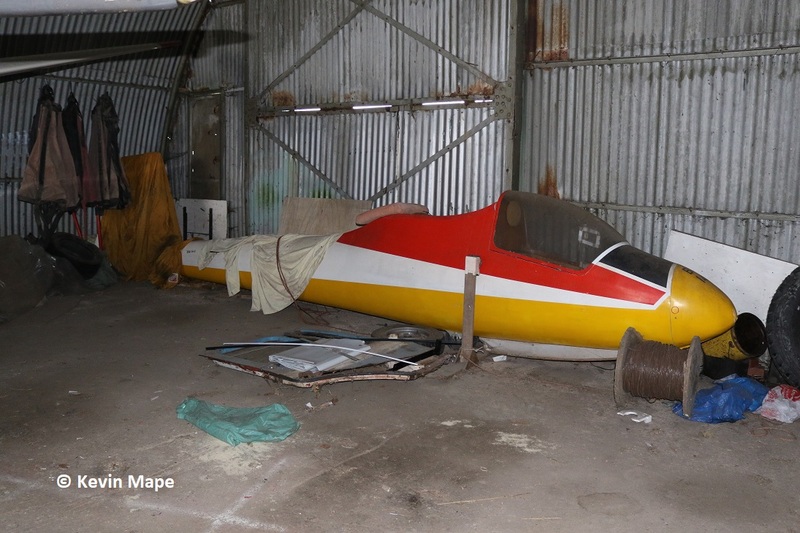 Thank you to the Glider Club for access to take pictures.